YouTube isn’t just a place for video game commentators and pranksters alone, you can basically go on there and showcase whatever skill that you think you have and for someone like Chris Ray Gun, it is expressing his political views with a dose of comedy and in other times, posting original songs, as well as parody covers to songs sang by others. He is seen as a controversial YouTube figure as his views are sometimes perceived as confusing and contradictory. Regardless, he fudges ahead on the platform where his eponymous channel boasts over 85 million views and over 580,000 subscribers. Chris Ray Gun is, simply put, a comedian, a satirist, and a singer. He was born as Chris Ray Maldonado in the Bronx, New York on the 4th of December 1993 and is of Peurto Rican descent. Chris was born to make videos as he had a passion for recording himself from the age of 8 years old, back when he was in elementary school and YouTube was yet to become a thing. He had a small blue camera that he filmed with and also started editing just for fun. Thus, when YouTube was founded in 2005, Chris Ray Gun became immediately interested and saw it as a platform to express himself. In November 2007, two years after YouTube was founded, he created the Chris Ray Gun YouTube channel and began posting videos just for the fun of it. While at it, he considered doing other things. Since he realized early in life that he loved filming, Chris just thought that the film industry could be the place for him. He got enrolled in film school but soon lost interest as he got turned off by the pretentious nature of many people in the industry. Realizing that schooling had little to nothing to offer him as he’d already learned to edit by himself, Chris Ray Gun dropped out deciding that he didn’t need a paper with a degree to prove that he could be good at something. Other than the film industry, Chris also tried to become a game developer but that didn’t quite work out as well. Joining forces with a friend who lived in the UK, Chris developed his first game but soon realized he didn’t have it in him to learn the technicalities, thus he abandoned game development. Unserious during his early years as a YouTube personality, Chris took a job at Sears retail shop to make ends meet. However, he wasn’t so comfortable with the job as he’d always had the dream of being his own boss. 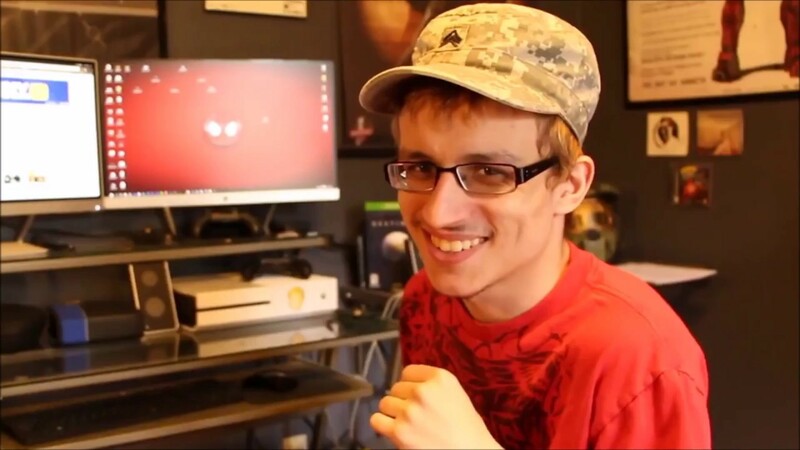 In 2014, Chris Ray Gun saw the potential in YouTube becoming a very profitable platform and thus became more serious with his videos. Fast forward a year later in 2015 and he was already monetizing from the platform. Initially, he posted basic comedy videos and occasionally posted game videos. With no prior training in acting, Chris Ray Gun proved to be a natural performing in front of the cameras and only got better with time. He described himself as being a funny person right from his high school days. Chris began getting more views after he began posting videos of himself poking fun at social and political issues; an idea that he didn’t initially conceive, his foray into political satire was completely unplanned. He’d notice a dearth of YouTube content in the area and decided to give it a go. Though his politically themed videos tend to be among his most-watched videos, Chris Ray Gun has said that he hates politics and doesn’t really care and would rarely discuss a political topic in real life. Though many people tend to get offended by his satirical render, Ray Gun only wishes that they would just laugh and move on. He has also denied trying to make people resonate with his political views with his videos. To Chris, it is only but comedy and should be enjoyed that way. 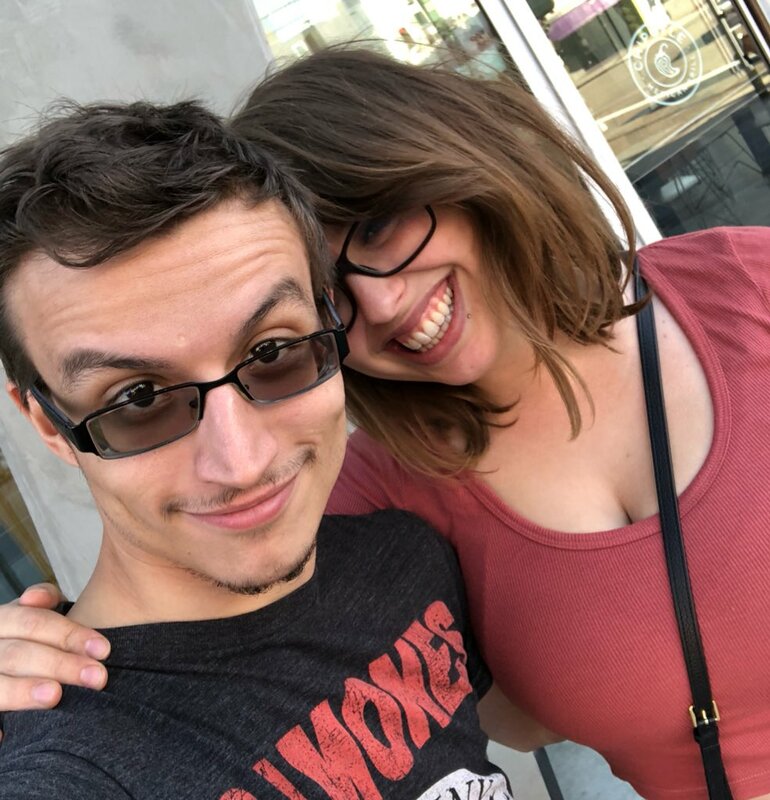 Chris Ray Gun, in June 2017, revealed that he was in a relationship with fellow YouTube personality Laci Green. Their relationship became subject to scrutiny as Green’s fans were shocked that Laci who prides herself as a social justice warrior would fall in love with Ray Gun who prides on making fun of SJWs and whose beliefs tend to be the exact opposite. Despite the online trolls the couple remained fazed and continue to wax stronger in their relationship. The couple began dating in April 2017.